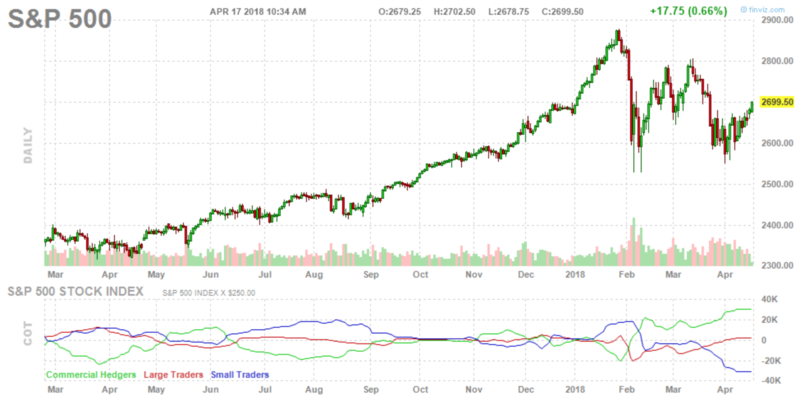 The carving out of a bottom continues to look good for the bulls. Resistance at 2700 (here today). Want to see 2600 hold (support).